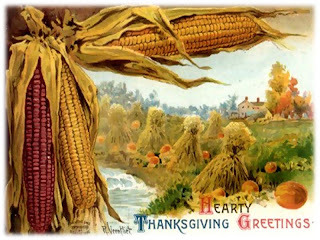 Pilgrim Scribblings: Happy Thanksgiving...or is it Sad? What a sad, sad commentary about an atheist's perspective of Thanksgiving. I hope you and your family have a wonderful day on Monday. Last year I celebrated in BC with a friend and her mom. The meal planning and shopping was so much less stressful than here in the states. We had a wonderful celebration. Very similar to a quotation from Philip Yancey: "The problem with being an atheist is being overcome by a deep sense of gratitude and having no-one to thank."